Certainly, travel is more than the seeing of the sights; it is a change that goes on, deep and permanent, in the ideas of living. Arun Valley to Everest Lukla trekking is wonderful journey begins with a scenic flight from Kathmandu to Tumlingtar and follow Arun river to enter the valley observing remote villages, unique terrains, stunning waterfalls and awesome views of Makalu, Kanchenjunga and Everest. Trekking from Arun to Everest is a low elevation adventure, walking mostly under 4000m exploring the natural and cultural riches of Lower Everest and Makalu Arun Valley. 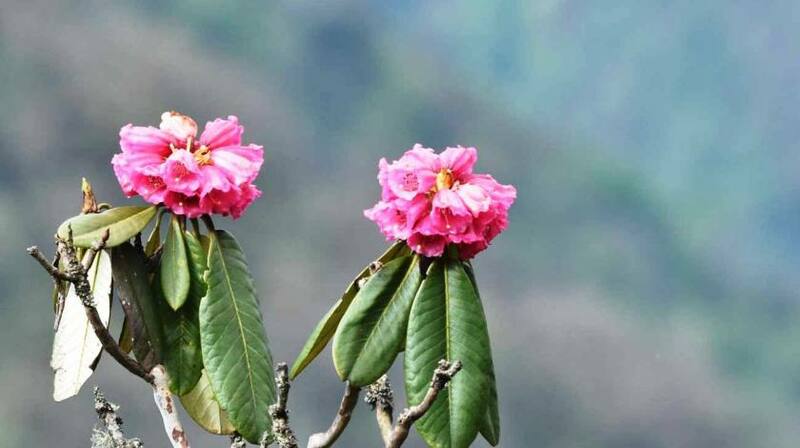 Arun Valley — one of the deepest valley of Nepal — is best known for its diverse landscapes and lush vegetation where spring season thrives for a variety of rhododendron forest. 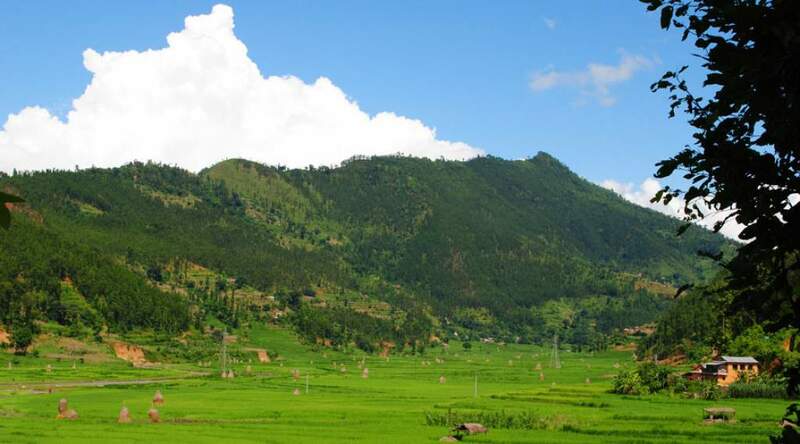 The colorful small villages and the remote lifestyle of mixed ethnic groups along with the beautiful walk through forest and waterfalls make it one of the exicting cultural treks in Eastern Himalayas of Nepal.